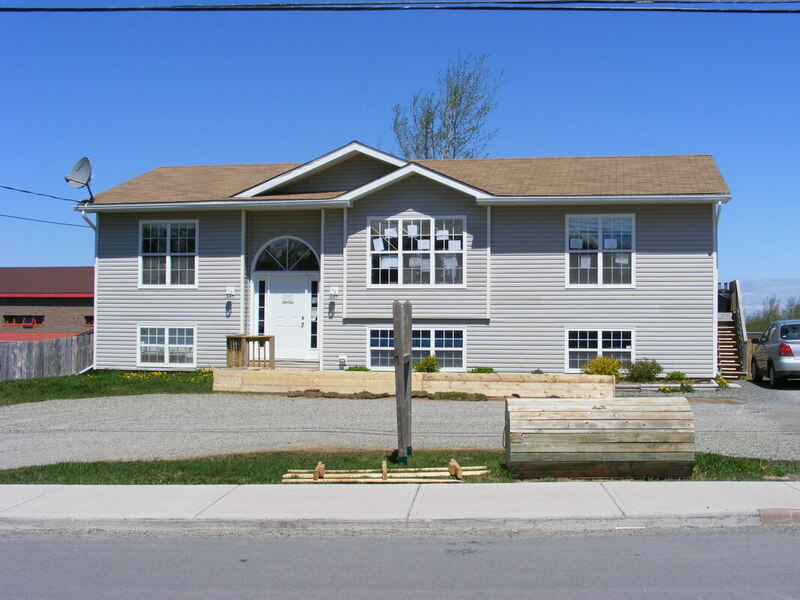 Spring Garden Child Care Centre operates two locations in Westville, NS. The original centre on Spring Garden Road opened in September 2004 servicing children from 18 months to 12 years of age. After moving the full day programs to a new location in 2016, it now operates both Part Day Preschool and Afterschool Programs. 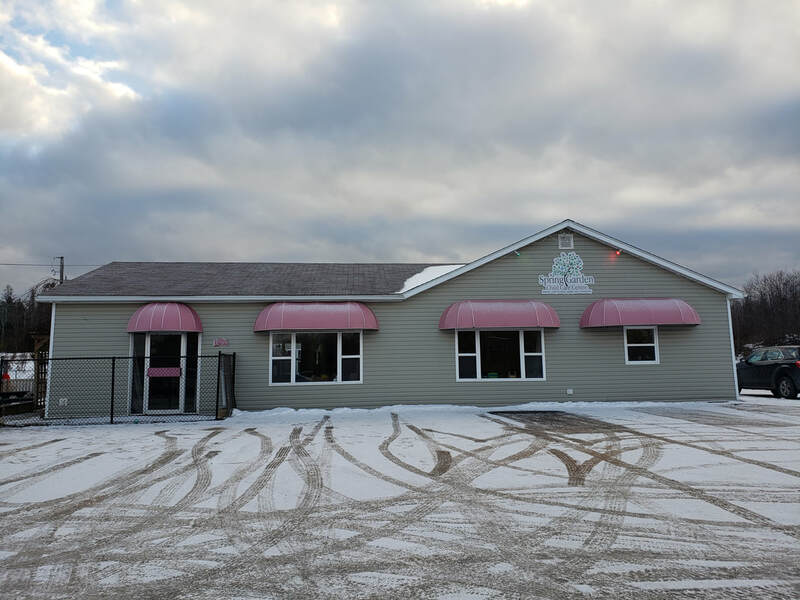 The new location on Old Truro Road provides full day programs for children 6 weeks to 5 years of age, adding an Infant program in the fall of 2018. Our philosophy is to provide families with programs that support and nurture children, where children are seen as individuals and capable learners. By creating rich and homelike environments, we allow children ample time to engage in experiences that are authentic and meaningful to them. A sense of wonder is encouraged and valued as a base to all learning. We recognize the value of developing strong relationships based on trust and acceptance with our families and community. Our mission is to support families in Pictou County by providing high quality care and learning environments for children. We strive to create welcoming and engaging spaces that allow children to learn and explore freely, both alone and among peers. Educators work collaboratively together, along with families and the community to support and inspire our children to continue to be life long learners. We follow an emergent curriculum approach where activities are planned based on the children’s interests rather than predetermined themes. Through observations and interactions with the children, activities are set up to facilitate learning in different areas of development.